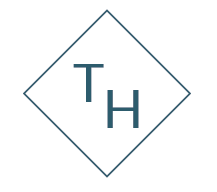 Under the management of Taylor Hospitality, the Sheridan Livery Inn & Restaurant reopened its doors in March 2017. Prior to its reopening, the hotel was updated including new paint and carpeting in the rooms, and the restaurant portion was completely redesigned to include three private dining areas, new furniture, and decor. Taylor Hospitality was instrumental in the development and implementation of the renovation including selecting vendors, installing new operating systems, and associate training. 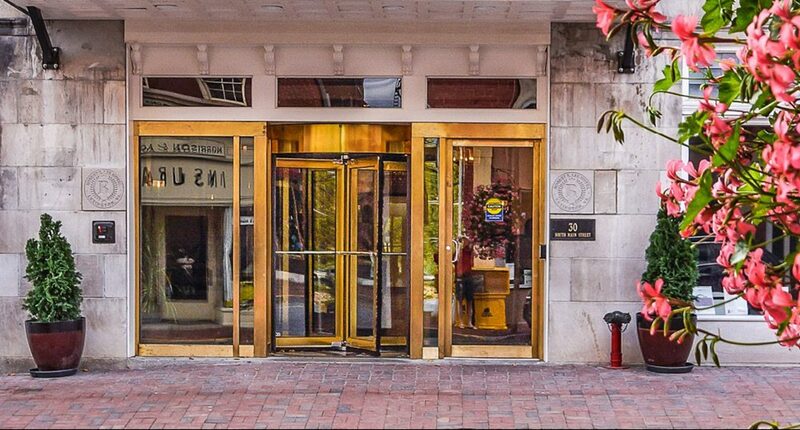 Built in 1887 and remodeled in 2016-2017, the historic Sheridan Livery Inn & Restaurant, located in the heart of downtown Lexington, Va., offers an elegant mix of modern decor and historic details. 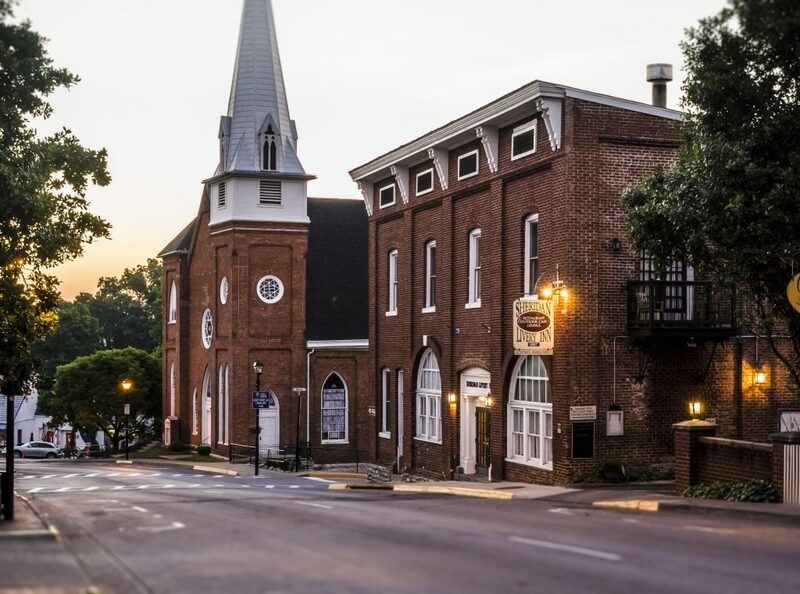 This 12-room boutique inn features a large patio, newly renovated rooms, wifi and telephone connections, and special event hosting. The hotel is also home to a local favorite bar and restaurant great for after-hours cocktails, date night dinners, and patio dining in the fresh air of downtown Lexington.